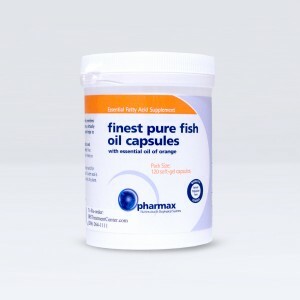 This formula was designed for us with full strength Pancreatin, and is the strongest Pancreatin available on the market. 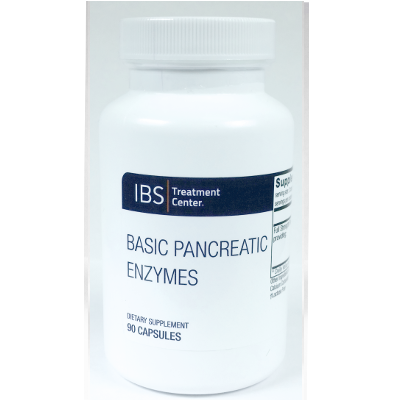 It is designed to cover the major enzymes produced by the pancreas. 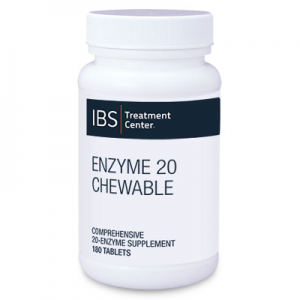 These enzymes are are essential to the digestion of food and the absorption of nutrients. 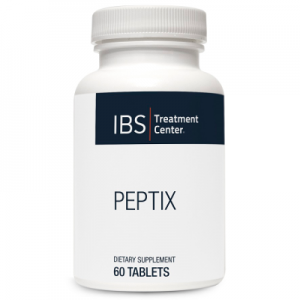 The formula contains lipase, which digests fat; protease, which digests protein; and amylase, which digests carbohydrates. 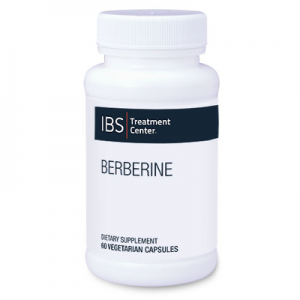 Note: Individuals with porcine allergy should not take this product. Directions: 1-2 capsules with each meal. Does not contain: dairy, casein, gluten, wheat, soy, egg, corn, yeast, artificial colors, artificial flavors, or preservatives.